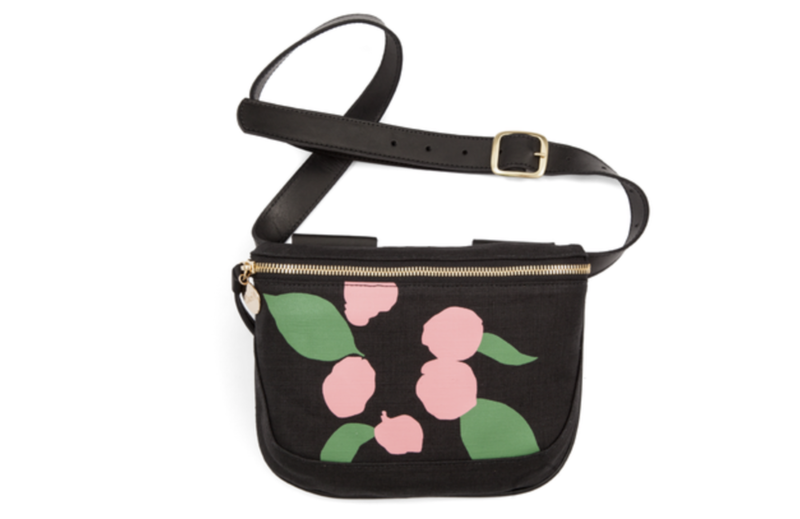 My eyes were opened, in more ways than one, during the Women's March in Washington DC this past January when I had to find a fanny pack due to size limitations on bags carried to event - there were many restrictions due to the HUGE crowds. The night before as I got my glittery sign completed, I realized I did not own a fanny pack. Panick. My very stylish European friend, Ophelia, came to the rescue with a really cute lemon yellow, Mandarina Duck, belt bag. It actually fit so much, and I was thankful to not have something bigger since I needed my hands to hold my sign. Four months later our family, which includes a toddler, took an international trip to Croatia. I pulled out the lemon yellow Mandarina Duck belt bag for the flight making it my new must travel accessory. Having passports, tickets, etc entirely accessible with my hands free to chase a toddler around the airport is a no brainer. Since I cannot always make a lemon yellow belt bag work with every outfit, I've been on the search for more. Surprisingly there are so many great options. From mom to mom and mom to ladies who just appreciate some FUNCTION! with their fashion, this is for you. 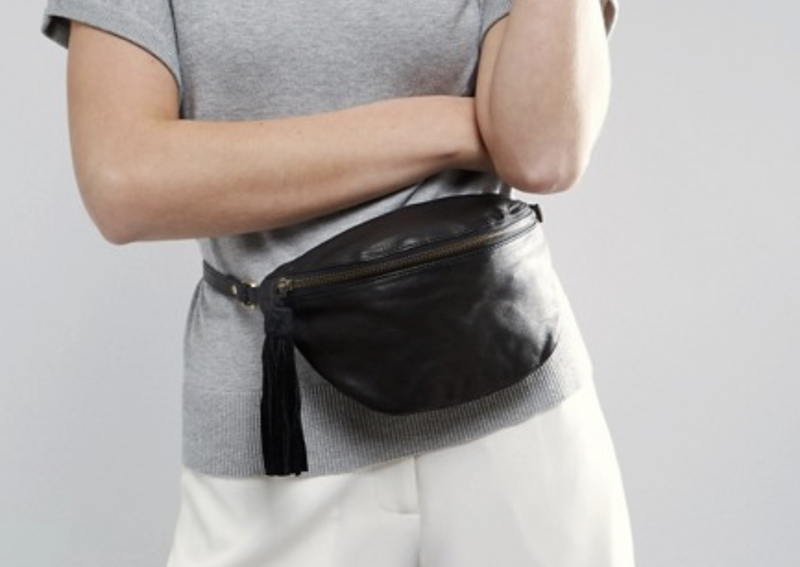 *In addition to being called a Fanny Pack they are also known as Waist Bags and Bum Bags.